Marco Maran was born in Siena in 1963. 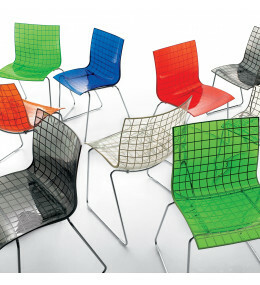 His designs are the result of a research, synthesis and refinement of ideas. He works with several leading companies in design and participates in national... Read more and international exhibitions. For many of Marco Maran’s projects he has received multiple awards and prizes. 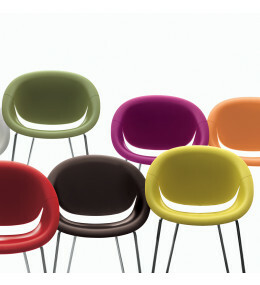 X3 is an ideal chair for breakout areas, cafe seating and contemporary reception areas. 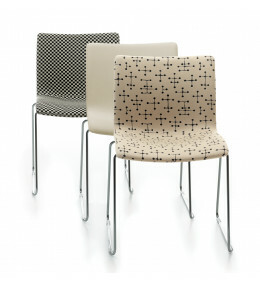 X3.3 Chairs is an upholstered ergonomic and elegant seating solution for office use. 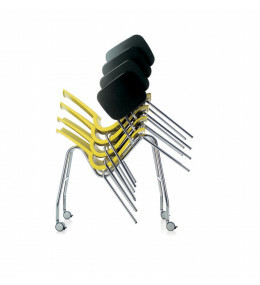 Ricciolina Training Chairs are robust yet flexible, with ergonomic back support for correct posture. 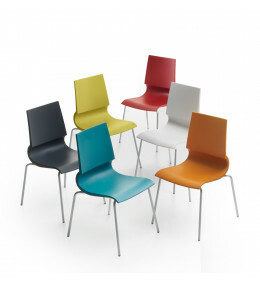 Ricciolina Chairs with a distinct ergonomic shape is ideal for visitors, training and conferences. 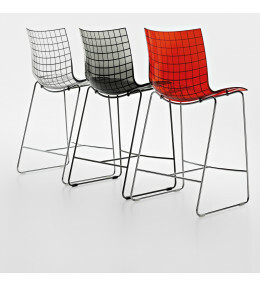 The X3 Bar Stool is a modern and distinctive seating solution with transparent seat and back. 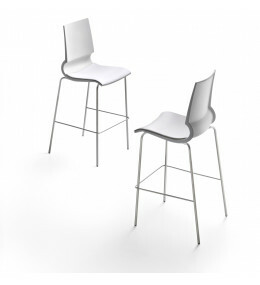 Part of the Ricciolina collection, this bar stool has a distinctive back shape for ergonomic support. 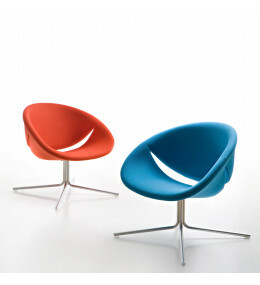 So Happy Lounge Chair brings its smiling design into corporate or domestic breakout and leisure areas. So Happy Chairs with an open smile design for office meetings and guests. 5 Different Bases. 2 Heights. 54 Colours.